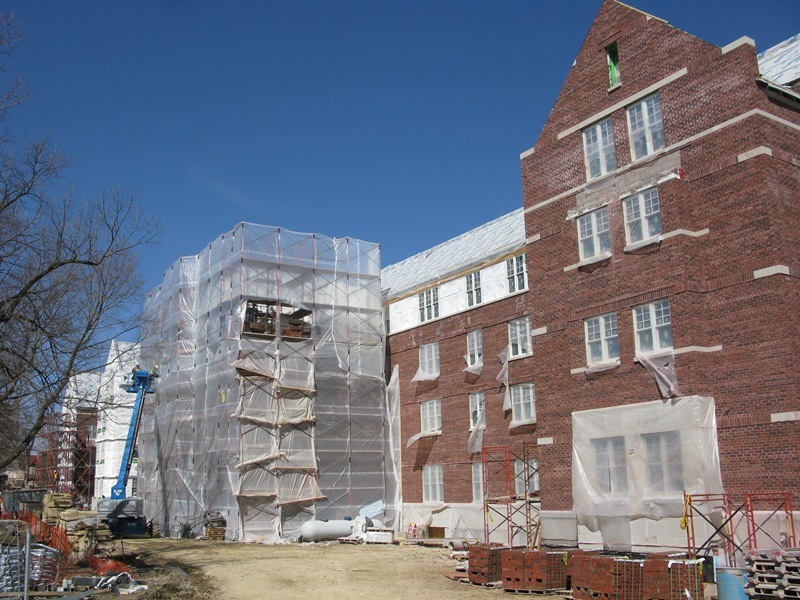 See Carleton’s most recent news update (Feb) on the construction on their new residence halls, Cassat Hall (East Building) and Memorial Hall (West Building). They also have a webcam page of the construction that automatically updates every 15 seconds. Previous PostGraffiti: still a problem downtownNext PostThe gradual demise of voicemail and email: are our public institutions listening?